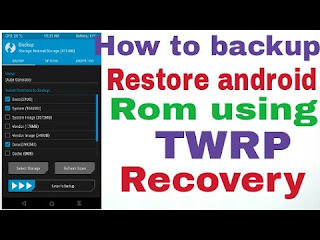 Today we will discussion non how to back and restore rom with custom recovery you will be surprise that many guys using android still don't know how to back up restore rom with recovery many of of my fans send ask me that question on facebook and whatsapp so i decide to write tutorial on it. 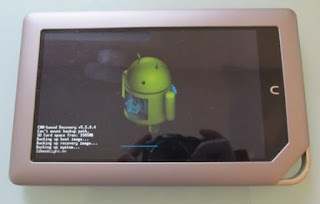 Connect your switched on rooted mtk device to your computer and open MTKDroid tool, the tool will recognise your device and connect to it, if the colour indicator in the bottom left corner is green, you already have root shell,and can go on to the next step, if it is yellow, click on the root button at the bottom, and wait for the progress bar, if the indicator stays yellow, or you get an error message, this probably means you do not have Busybox installed, you can install it from the Google play store. When the indicator turns to green you have root shell which is necessary for this operation. The tool will then create the recovery and another dialogue box will appear asking to 'install created recovery to phone', click yes. And finally the tool will ask to reboot into recovery mode, click yes and the device will reboot into CWM recovery so you can check the installation was successful. Thanks to Rua1 for creating this brilliant tool. Torrent is a type of file sharing that can download large files from the internet. The torrent itself does not contain any information about the content of the file; but rather information about the location of different pieces of the target file. The torrent system works by dividing the target file into small chunks of information. This way, users can download large files quickly. To download a torrent file you need a torrent client, which is a software that can access the peer-to-peer network where the files associated with the torrent are being shared. If you have an Android device, then there are lots of apps that can help you to download torrent files directly from your phone. Here are five of the best free torrent apps for Android. BitTorrent is without a doubt the most widely used Torrent client for downloading files on desktop computer, and now it is available for Android. This app is very easy to use and has a very beautiful and clean design. You can search for any torrent file and download it on your Android device directly. The app also comes with an integrated audio player which allows you to access audio content directly from the app. You can select where to download the torrent files so even if it is a large one, it can be placed on an microSD card. 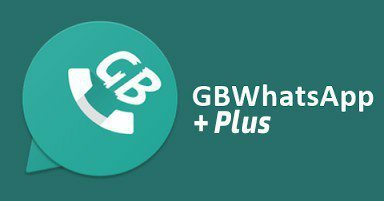 This app is completely free and there is no limitation on speed and size of download. It also support Wifi-only mode to save money on your mobile data plan. Flud is a fairly new BitTorrent client for Android but it has quickly becoming one of the most popular choice with its simple, fast and clean interface. Just like most desktop torrent clients, Flud lets you set priorities for downloads in order to help you get the most important files first. It also adds a sequential download feature that only downloads one file at a time. Moreover, Flud also has RSS support with an option to automatically download new RSS items when they are detected. µTorrent is another popular BitTorrent client for computers. This app comes with unlimited download speed and file sizes, RSS subscription, WiFi-only mode and torrent search. You can easily find the torrents files for the contents you are looking for and start downloading it right away. The new version of µTorrent has added several new features such as saving to external SD cards, an integrated media player for playing your downloads right from the app, media library, etc. 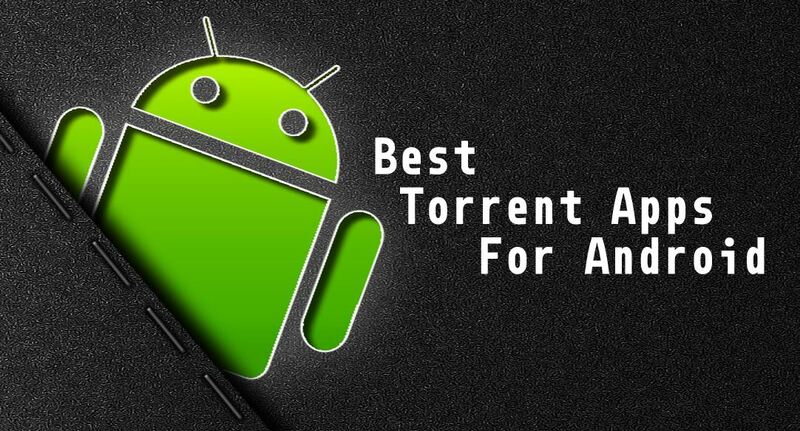 tTorrent is one of the best torrent apps for Android. The app offers a lot of features like multiple torrent downloading, proxy support (SOCKS, HTTP), Wi-Fi only mode, IP filtering support, local peer discovery, etc. It also has web browser integration that makes it easier for you to download your torrent files. aTorrent is a native P2P bittorrent client for Android. It has a torrent search dialog box where you can search your torrent files. You can also pause your downloads when your battery is low. This app supports magnet links and multiple parallel downloading. Supported protocols include BitTorrent P2P, DHT, Advanced DHT Bootstrap, HTTP and UDP trackers. These are some of the best torrent client apps currently available for Android. Let us know which torrent app you are currently using in the comments below. Android 6.0 Marshmallow is here, now users anxious to take advantage of the new update are just waiting for their turn. Countless Android users have been asking and discussing when they’ll finally get the newest version. For Motorola’s Droid Turbo users, the wait may be almost over. Thanks to their fast updates, Motorola has made a good name for itself. But the Marshmallow rollout could hurt that image. Seeing as their upgrading plans don’t seem to include either the Moto E versions or some carrier versions of the Moto X, some users may be missing out. But the Droid Turbo is still on the list to receive Marshmallow, making the lucky cut as one of the few older smartphones to receive the update at all. Motorola kicked off the update for the Moto X and Moto X Style as early as November 12th, but the first markets were available in Brazil and India. Soon after, in December Marshmallow rolled out to Moto X Pure users on US carriers such as AT&T, Sprint, and US Cellular as well as the Moto X, the 2014 Moto X, the Moto G, and more. Reports have emerged as of December 14th that Marshmallow is landing on Motorola Moto X Style handsets, including UK users. And Motorola’s Moto X 2014 edition has begun receiving the new software update on December 17th. Handsets in India and Australia have also apparently already received the update as well, but no news yet specifically for Droid Turbo users. 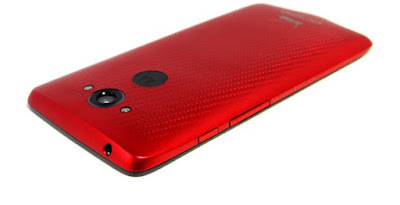 As Droid Turbo is a Verizon exclusive phone, some Verizon employees have claimed to have already received the update for their Motorola Droid Turbo 2 Employee Edition, which is basically a limited edition red Droid Turbo for Verizon employees only. Droid Turbo, Droid Turbo 2, and Droid Maxx 2 users are now confirmed to receive the official over-the-air update of Android 6.0.1 Marshmallow. However, Motorola hasn’t revealed any exact timing for rollouts yet. According to latest news, Motorola is determined to release the overdue software updates very soon. Depending on the carrier, roll out times may vary. Therefore, Motorola could be faster to release the latest version of Android to certain carriers, as there’s no set exclusive release dates yet.